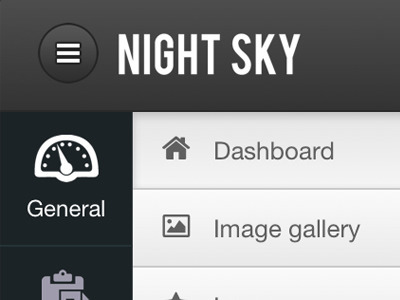 Night Sky is the ultimate admin theme for Twitter Bootstrap. 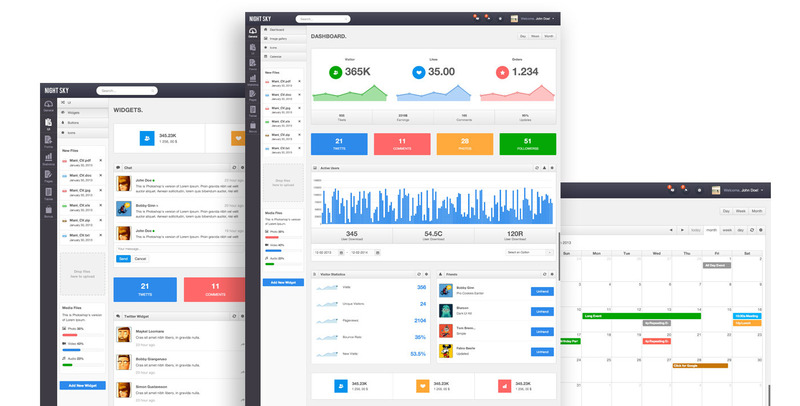 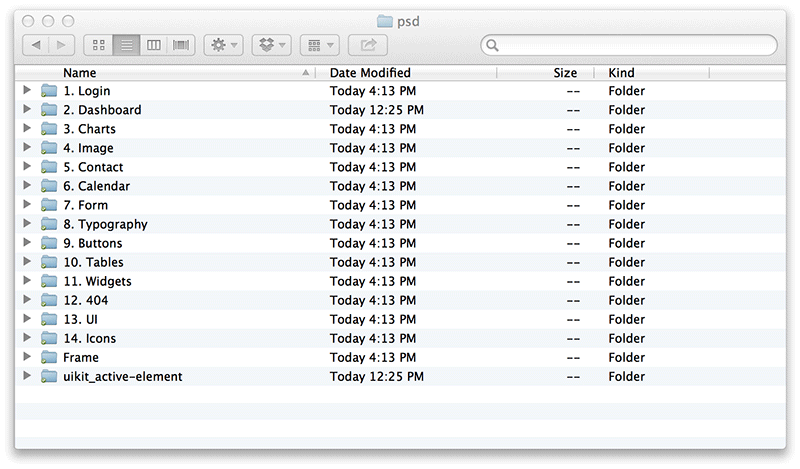 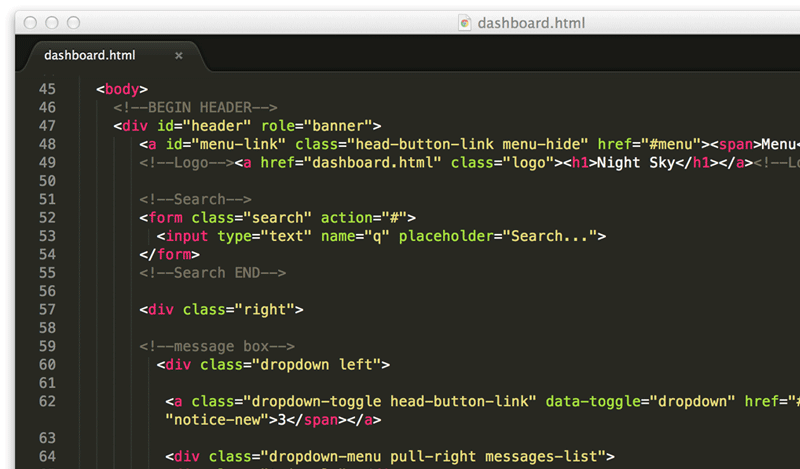 It’s what we’re calling the best the admin theme for Bootstrap to date. 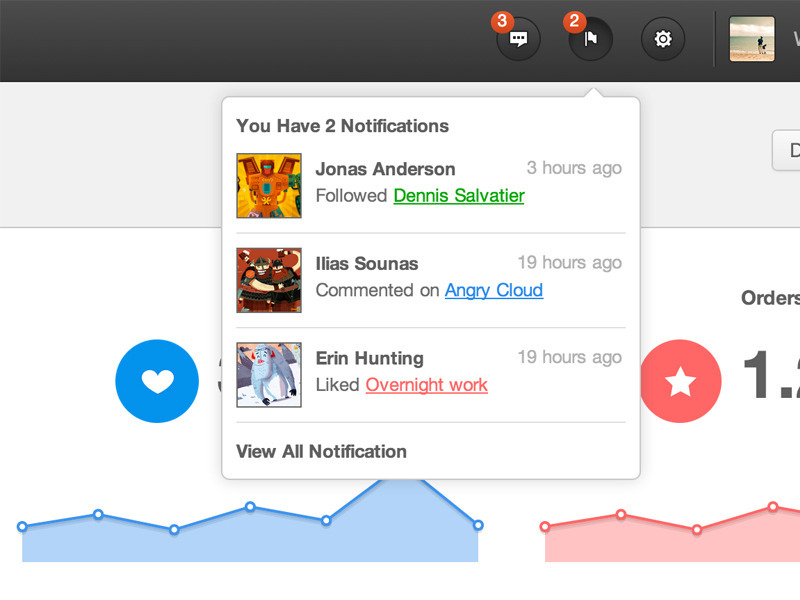 It has a unique, pixel-perfect design, and many fully customized widgets. 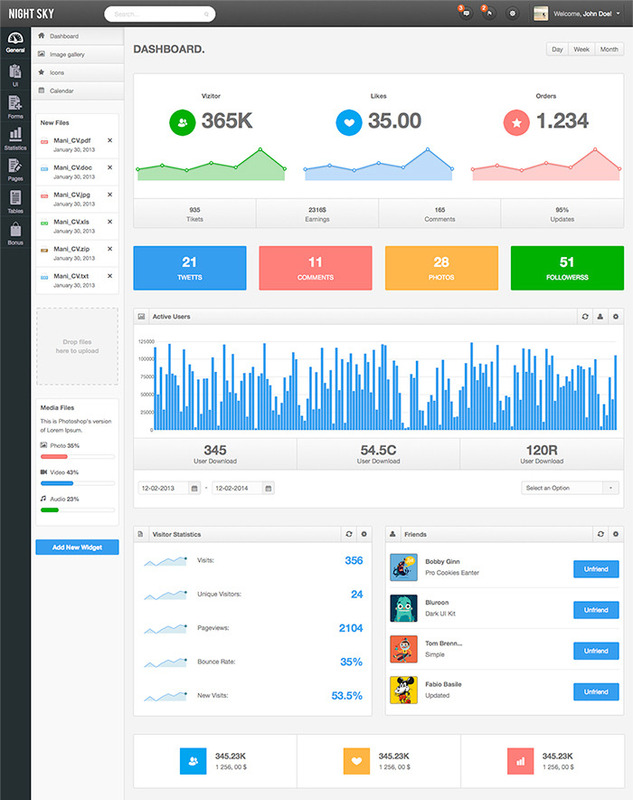 We gave special attention to design and focussed on building a versatile admin theme that could work for an almost unlimited range of applications. 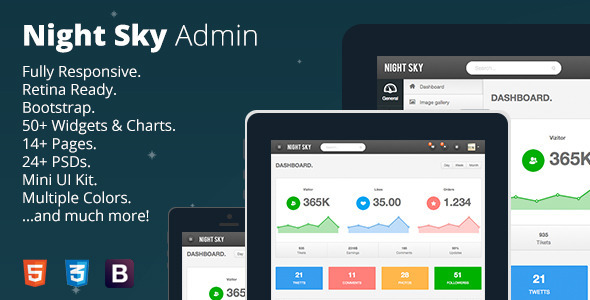 With 50+ widgets & charts, 14+ pages, 24+ layered PSD’s (including mini UI Kit), and many more features, the Night Sky admin package is the best on Themeforest.